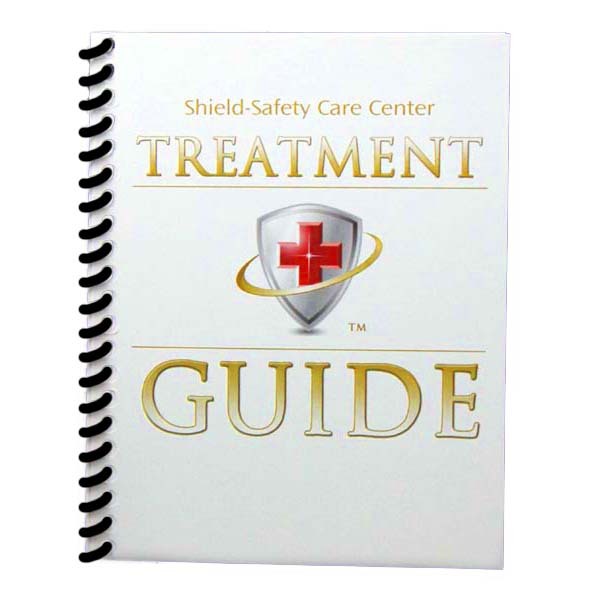 The Treatment Guide is designed to give the most accurate, up-to-date first-aid information. 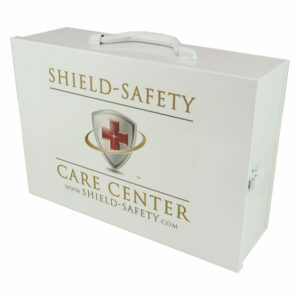 Unlike other first aid guides, the Treatment Guide recommends the proper treatment method and specific products. Easy to read format features proprietary illustrations, methods, and color highlights for user actions. The Treatment Guide is spiral bound, making for easier page opening. Most treatment guides are mass printed that everyone uses. 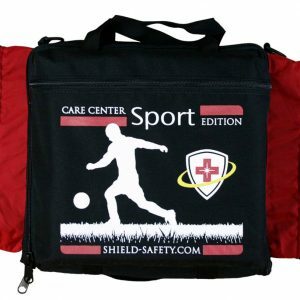 Shield-Safety won’t give you a generic copy like everyone else. 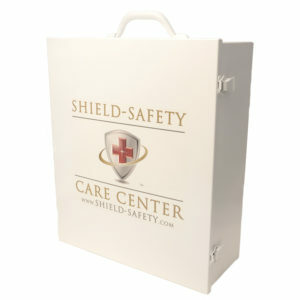 The Treatment Guide is designed to give the most accurate, up-to-date first-aid information. 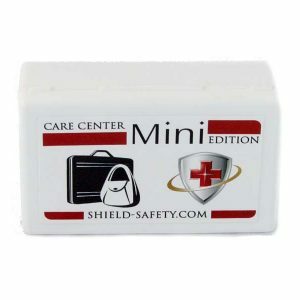 Unlike other first aid guides, the Treatment Guide recommends the proper treatment method and specific products. Easy to read format features proprietary illustrations, methods, and color highlights for user actions. The Treatment Guide is spiral bound, making for easier page opening.